"Eh, you look like the quiet type to me..."
We all have our 2 sides. 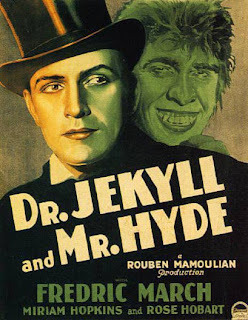 It came to me that she may have not read anything about Dr Jekyll and Mr Hyde. And so, I didn't respond to her statement....I think, it's better not to at that moment...huhu!